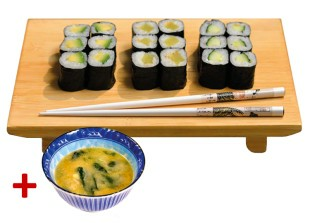 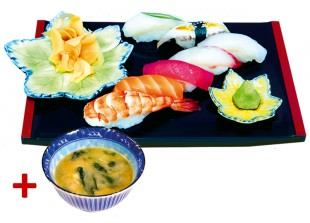 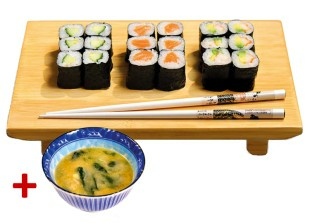 IMPORTANT: Sushi "Business Lunch" online not available - please visit us Mo.-Fr . 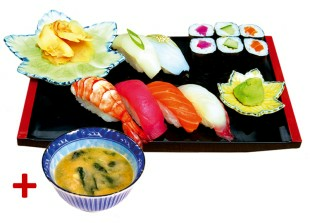 : 11:00-15:00 and benefit from special prices. 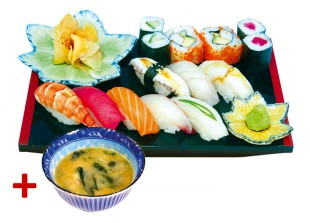 Sushi Izumi - Kronenstrasse 66, 10117 Berlin.